Many of the commonly held ideas about mobile capabilities have changed drastically over the years. Smartphones around the time of their market introduction were regularly talked of as a costly frivolity, with the follies of early iPhones and Androids touted as a sign the technology was of limited utility. Years later, however, smartphones were already much less expensive and had also become an essential tool for the employees of countless businesses. The Bring Your Own Device workplace technology philosophy helped propel this shift in opinion. 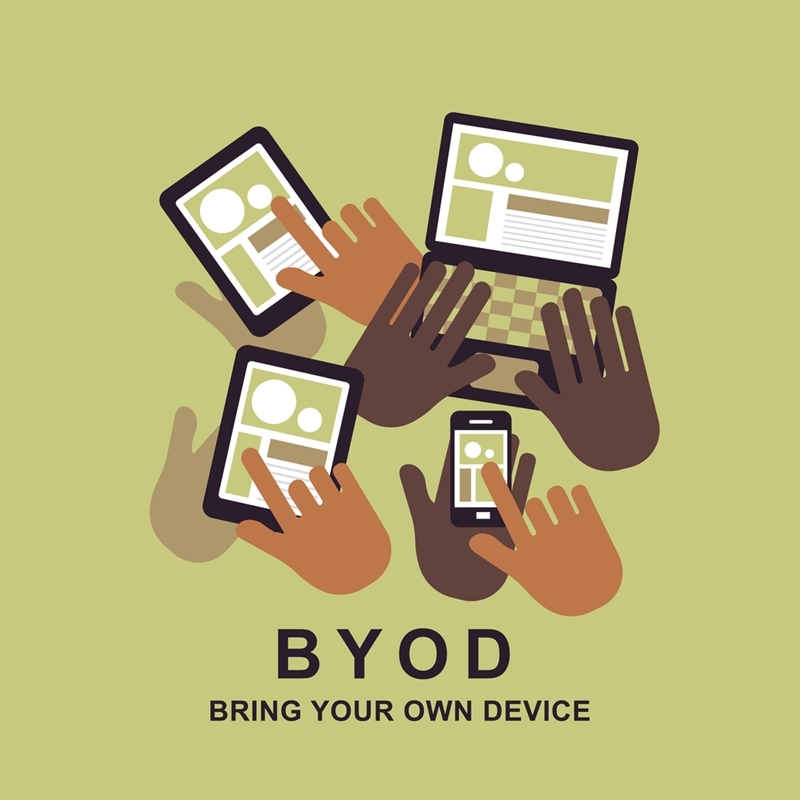 "BYOD is a major boon to an organization, as long as it's managed carefully." These days, financing options for high-end devices, low-cost models and pay-as-you-go agreements mean smartphones are ubiquitous in our society. Unsurprisingly, BYOD is much closer to the norm rather than a standout choice, even if it isn't managed according to hard and fast rules. But is it being applied to its greatest potential? And is it fully compatible with your other process and productivity solutions, or does it create problems? It'll be prudent to thoroughly examine the status of BYOD as 2017 nears its end and 2018 looms, to determine what role, if any, it'll play in your organization going forward. The size of BYOD's market share is ample evidence of its viability. Crystal Market Research projected it for a 15.38 percent compounded annual growth rate between 2012 and 2022, during which time its value could skyrocket from about $65 billion to $318 billion. According to Forbes, 39 percent of businesses have a formalized BYOD policy in place. Companies falling into this category established strict guidelines under which personal devices can be used for company purposes, many related to security. Some limit mobile or off-site access to particularly sensitive information, while others may require two- or multi-step verification, encryption or remote-wipe capabilities on devices to be used for business (or all three). Policy-bound or not, millions of employees work remotely on personal smartphones or tablets. Doing so is quite convenient but may also be problematic. 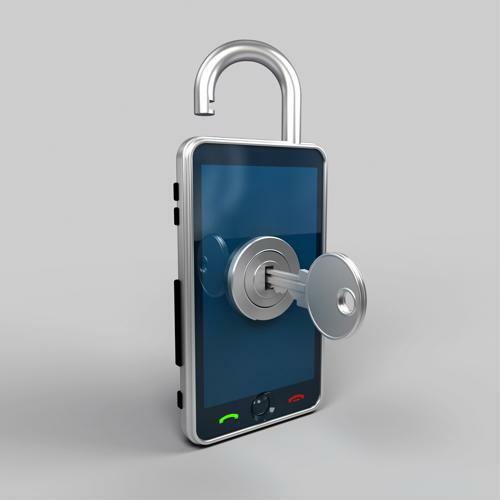 BYOD is quite valuable, but requires proper oversight and security protocols. Citing research by Bitglass, Infosecurity Magazine noted that 28 percent of BYOD-using organizations require only one layer of password protection for access. Yet unauthorized device access and malware were two of the top three BYOD security concerns expressed by IT workers responding to the same researchers. Considering that mobile breaches are documented as causes of major security crises, such as the Deloitte hack, this cognitive dissonance may alarm some. "An alarming number of businesses only use single-factor password protection for their BYOD networks." Forbes recommended that businesses' IT departments establish guidelines for BYOD use that include required security practices. It's not important that this set of rules and regulations resemble other organizations' BYOD policies or adhere to any specific template. It simply needs to prominently feature provisions that detail the company-wide implementation of mobile device management, multi-factor authentication, virus detection and elimination programs, penetration testing or any such combination of higher-end security methods. This use policy must be consistently upheld by all: Middle management and even those at the C-level can't receive free passes if they use their mobiles in unsafe ways and potentially compromise the company's overall cybersecurity. It may also be beneficial for those in IT and infosec – working in close conjunction with upper management – to consider options for supplementary solutions that also aid in overall workplace efficiency. Think of it like this: If the ability for a company's staff to work remotely using their own devices is ultimately the most notable benefit the company offers in terms of bolstering productivity, there's a reasonable chance it's not in the best shape. Mobile Business Insights noted that endpoint solutions that streamline the management of desktop and mobile devices are slowly developing a foothold in the corporate world to meet such needs. Yet a business process management solution with broader applicability may be even more helpful for many organizations – and that's where AppWright comes into the picture. Through the use of template-based compartmentalization of essential tasks, AppWright unites all background collateral, interoffice and client-facing communications, key project materials, scheduling needs and task progress auditing capabilities. It thus provides companies with the improved workflow they need to succeed in the breakneck-paced world of modern business. Next Next post: What can BPM software do for your advertising agency?